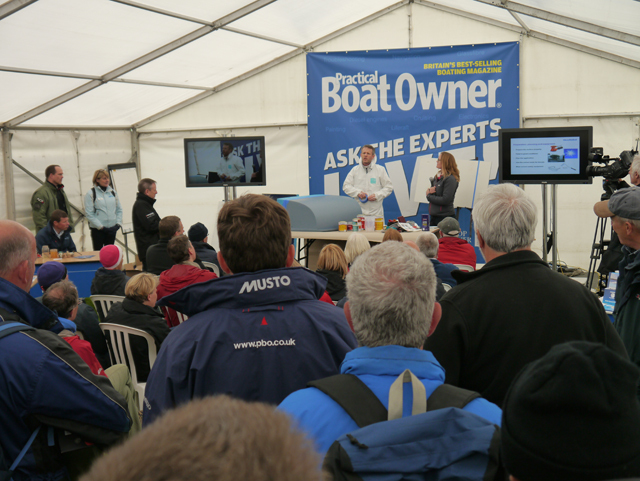 All aboard Scotland’s Boat Show – with PBO Experts Live! The UK's third largest boat show is under way at Kip Marina with free expert talks and demonstrations and a chance to win PBO's fully-restored Project Boat. 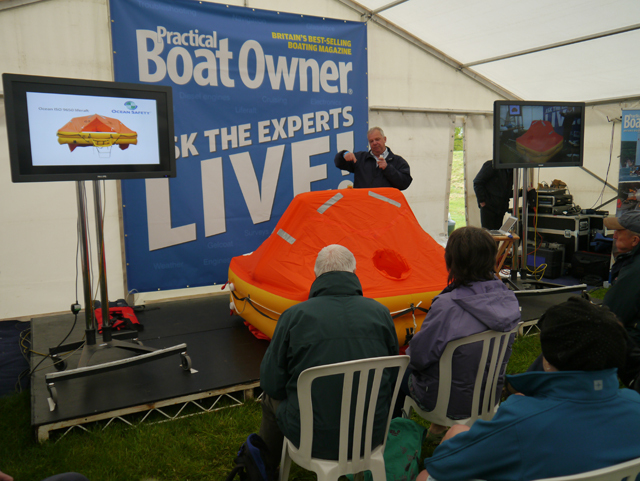 Free talks and demonstrations for practical boat owners will be among the highlights of Scotland’s Boat Show, which starts today and runs until Sunday 11 October at Kip Marina. Following the success of the inaugural PBO Ask the Experts LIVE! 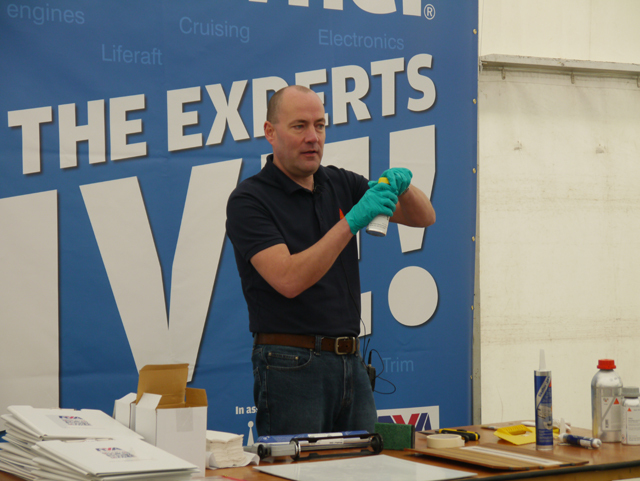 at Beaulieu Boatjumble, we’re teaming up with RYA Scotland to offer more top practical tips thanks to experts from International Paint, Sika, CB Marine Services and also Ocean Safety.. Find us in the RYA Scotland Workshop Marquee. Each of the talks will last 30-40 minutes and there are some tasty cakes available to purchase at the tea and coffee stand nearby, so feel free to get yourselves some refreshment and settle in for some good advice. 11.30 – 12.30 – Essential sealant tips and tricks: Sika’s technical services expert Gareth Ross will demonstrate how to use sealants for bonding and waterproofing on board. 14.00 – 15.00 Ocean Safety life raft demonstration: Ocean Safety will discuss the importance of getting your safety equipment serviced, complete with a demonstration liferaft inflation. 15.00 – 16.00 Della from Clipper Round the World Yacht Race will talk about the experience of racing around the world. Hear first hand what it is like to be part of the crew and also get some information if you think you are up to the challenge. 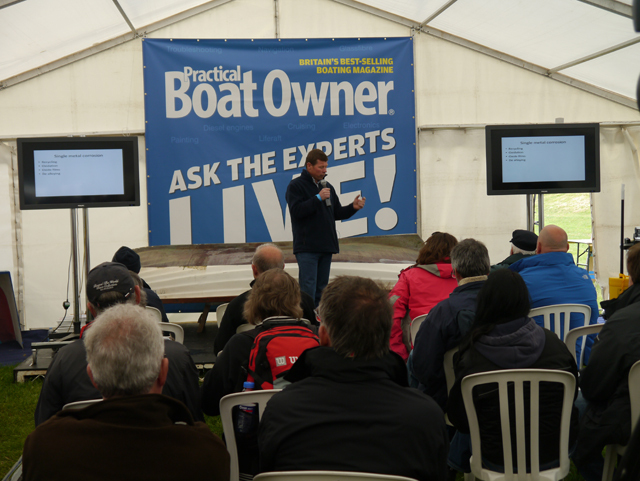 16.00 – 17.00 Hints and tips for viewing second-hand boats: PBO expert and Scottish surveyor Colin Brown, of CB Marine Services, will be talking about common problems that arise during surveys of second-hand boats and discussing common corrosion issues. 15.00 – 16.00 Professional paint job made easy: International Paint‘s Kate Moss will explain the steps involved in painting your boat. Kate Moss said: ‘Painting your topsides and superstructure isn’t just about applying the final coat perfectly – it’s about planning the application, choosing the right undercoat and knowing when and how to sand, before finally rolling and tipping to allow the paint to flow out to a mirror finish. ‘I’ll be on hand to demonstrate the steps in this process, and to impart hints and tips on how to get the best finish possible. 16.00 – 17.00 Essential sealant tips and tricks: Sika’s technical services expert Gareth Ross will demonstrate how to use sealants for bonding and waterproofing on board. 11.30 – 12.30 Professional paint job made easy: International Paint’s Kate Moss will explain how to achieve a mirror finish on your paint job. 15.00 Hints and tips for viewing second-hand boats: PBO expert and Scottish surveyor Colin Brown, of CB Marine Services, will be talking about common problems that arise during surveys of second hand boats and discussing common corrosion issues. 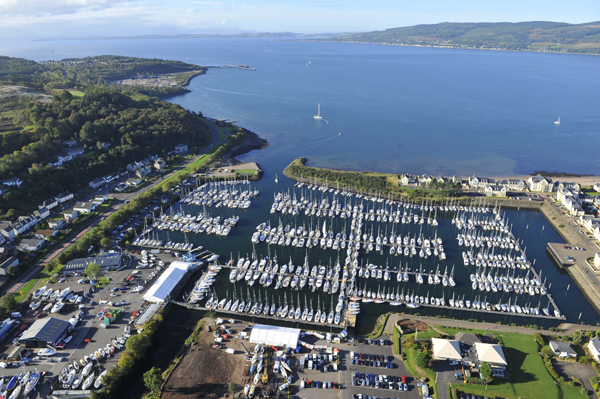 Scotland’s Boat Show is open from 10am-6pm daily and admission is free. Car parking is £5.